Recently-launched Azuga Fleet Mobile is the first-of-its-kind gam­i­fi­ca­tion and dri­ver rewards pro­gram. This new inter­ac­tive appli­ca­tion, avail­able on iOS and Android, gives dri­vers the abil­ity to track dri­ver scores and com­pete to earn rewards from top brands such as Ama­zon, Wal­mart and Burger King. The solu­tion is designed to cre­ate a trans­par­ent and real-time appli­ca­tion for the dri­ver and their fleet man­ager. Recently-launched Azuga Fleet Mobile is the first-of-its-kind gam­i­fi­ca­tion and dri­ver rewards pro­gram. This new inter­ac­tive appli­ca­tion, avail­able on iOS and Android, gives dri­vers the abil­ity to track dri­ver scores and com­pete to earn rewards from top brands such as Ama­zon, Wal­mart and Burger King. The solu­tion is designed to cre­ate a trans­par­ent and real-time appli­ca­tion for the dri­ver and their fleet man­ager — wherein the dri­ver will be able to track per­for­mance through­out the day and the fleet man­ager will then have capa­bil­ity to give rewards for improved dri­ving behav­iors, which ulti­mately will increase safety, decrease costs and increase dri­ver retention. 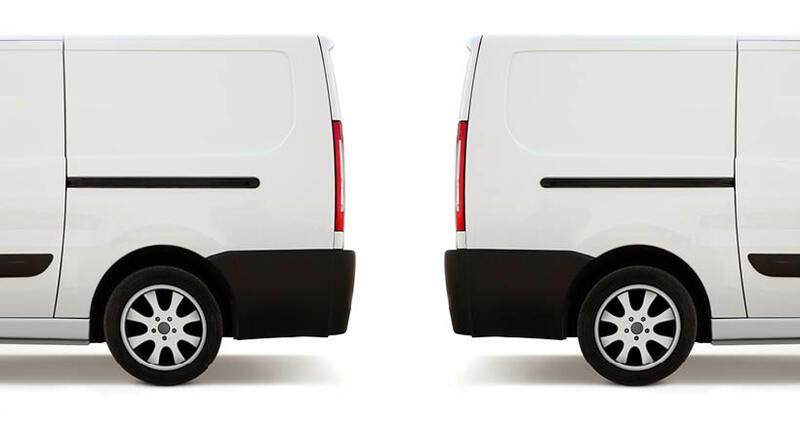 Fleet mobile is pos­si­ble due to Azuga Fleet’s G2 data read­ing tech­nol­ogy. The device “talks” directly to the engine com­puter every sec­ond giv­ing you the most accu­rate data on idling, fuel used, miles dri­ven and dri­ver behavior. It is proven in other indus­tries that the use of rewards is one of the sin­gle high­est pre­dic­tors of “orga­ni­za­tional cli­mate,” which in turn has a direct cor­re­la­tion with finan­cial results. 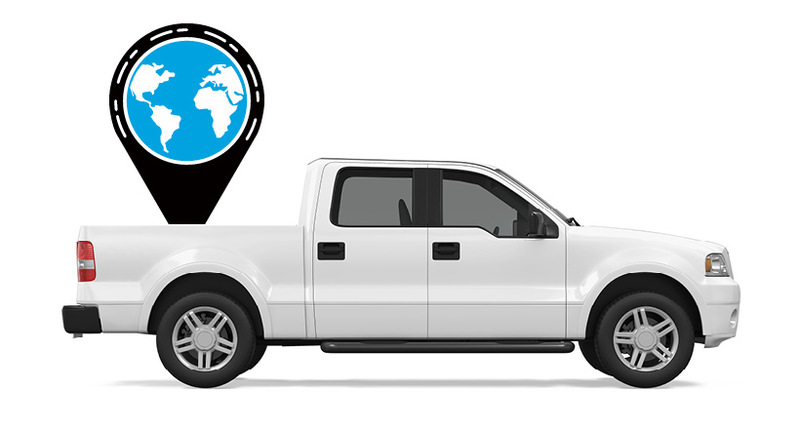 There­fore, Azuga Fleet Mobile can­not only allow for more accu­rate man­age­ment from the super­vi­sor but also from the dri­ver as well, where he can track over­all score and rat­ings through­out the work­day. In addi­tion, social inte­gra­tion will cre­ate a viral online buzz, help­ing the com­pany par­tic­i­pat­ing to build cred­i­bil­ity and thought lead­er­ship among its peers. 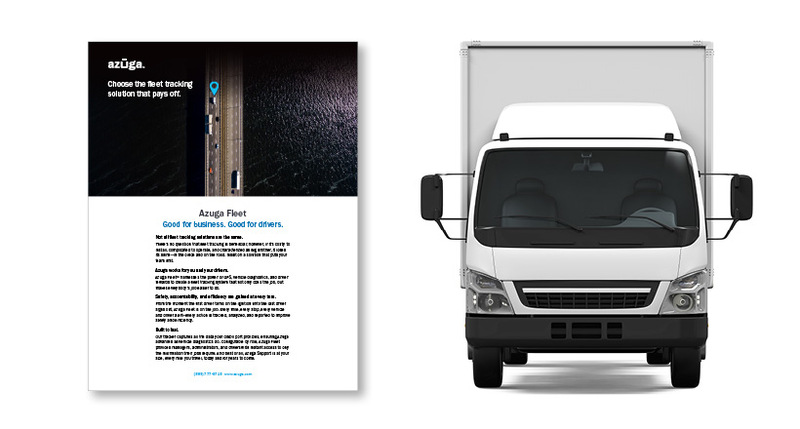 Fleet oper­a­tors can click here to learn more about Fleet Mobile and its addi­tional fea­tures and benefits.